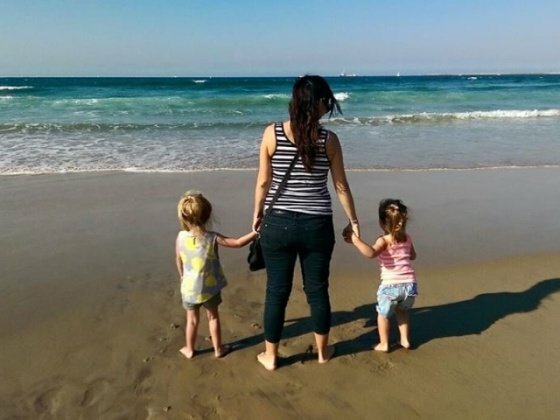 The parents of a little Durban girl who has a heart condition, say all they want is to see their five-year-old playing big sister to her sibling. 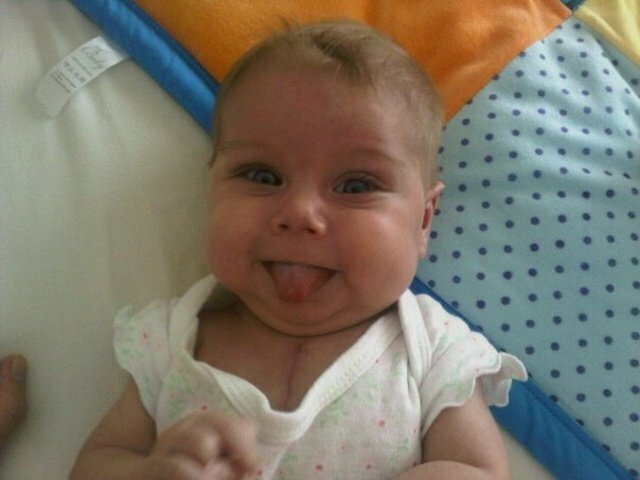 Amy Miller, was born with a heart defect called Hypoplastic Left Heart Syndrome. Her left side of the heart is critically underdeveloped meaning the right side has to do all the work of pumping blood to the body. 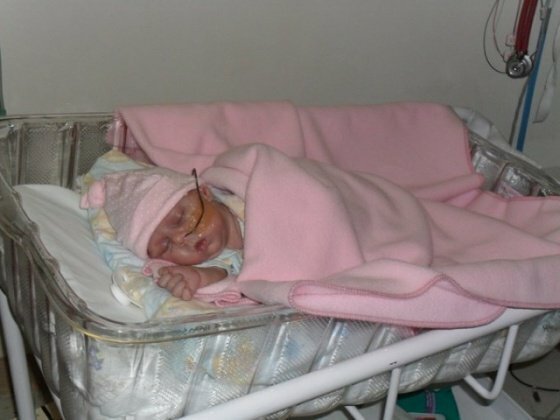 Amy's mom, Natasha, who has had to give up work to look after her, says her daughter had to be operated on at just six days old, again at four months and for a third time a few years ago. She says this time around, doctors have not given her little girl much time. "As a parent especially, it is such an emotional roller-coaster because you're hoping and praying that your child is going to get a new heart but you know at the same time that another family has to face a tragedy for that to happen," she said. Natasha says all they want is to see Amy live and a new heart is what she needs. "It will save Amy's life and it will give her a future and we will be able to see her at her wedding one day. Amy is also B-positive which is a rare blood group. Only 12% of the population is B-positive. So, it makes her chances even harder," she said. For more information on how you can get involved in the #newheartforAmy visit heartkids.co.za or to register as a organ donor visit the Organ Donation Foundation on 0800 22 66 11 and 084 741 9484 after hours.